Breakfast is the most important meal of the day for everyone. 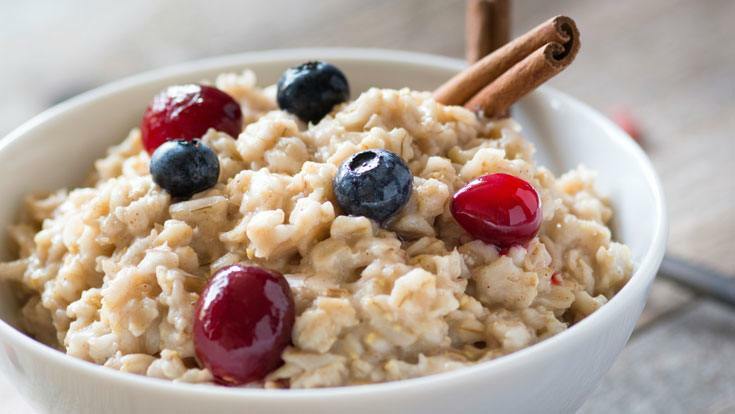 You really can’t find a better start to your day than with a bowl of hot oatmeal with raisins or dried cranberries or blueberries, sprinkled with 2 tablespoons each of ground flaxmeal and toasted wheat germ and some cinnamon. There’s growing evidence that a big breakfast and smaller dinners may be the best type 2 diabetes diet there is. The following is a very informative article from our partners at Reuters. (Reuters Health) – Big breakfasts and small dinners might be a healthier way to eat for people with type 2 diabetes, according to a small new study. Diabetics in the study who ate big breakfasts and small dinners had fewer episodes of high blood sugar than those who ate small breakfasts and large dinners, researchers found. Blood sugar – also known as blood glucose – is controlled by the body’s internal clock, with larger blood sugar peaks after evening meals, Dr. Daniela Jakubowicz told Reuters Health in an email. People with type 2 diabetes often time their meals in opposition to their internal clock, said Jakubowicz, a researcher at Tel Aviv University’s Wolfson Medical Center in Israel. “They frequently skip breakfast while eating a high-calorie dinner,” she said, adding that skipping breakfast is linked to obesity and poor blood sugar control. The new study involved eight men and ten women with type 2 diabetes, ages 30 to 70, who were being treated with either the diabetes drug metformin and dietary advice or diet advice alone. The participants were randomly assigned to follow a meal plan that consisted of either a 700-calorie breakfast and 200-calorie dinner or a 200-calorie breakfast and a 700-calorie dinner. Both diets included a 600-calorie lunch. After following the assigned meal plans for six days at home, the participants spent a day at the clinic, where blood tests were taken. They repeated the experiment two weeks later with the other diet plan. The study team found that post-meal glucose levels were 20 percent lower, and levels of insulin were 20 percent higher, when the participants consumed the large breakfasts and small dinners, according to the results in Diabetologia. 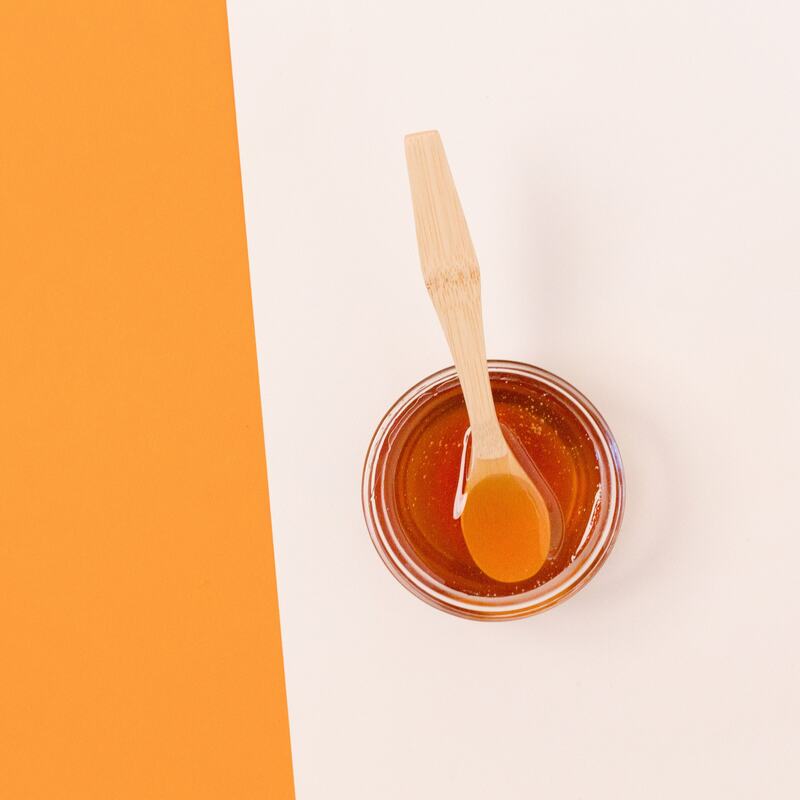 “Our study demonstrated that a large breakfast and reduced dinner is a beneficial alternative for the management of glucose balance during the day and should be considered as a therapeutic strategy in type 2 diabetes,” Jakubowicz said. Jakubowicz said longer studies are needed to see if the benefits would continue over time. The new results support the advice to eat like a king at breakfast, a prince at lunch and a pauper at dinner, said Anna Taylor in an email to Reuters Health. “Select your calories with care, however; what you eat, how you eat, and when you eat all play an important role in your nutrition as well as your health,” said Taylor, a registered dietitian at the Cleveland Clinic in Ohio. She wasn’t involved in the study. She added that it’s important for people to keep in mind that the study’s participants took few medications and had no major complications. The results might therefore not apply to other groups with diabetes, Taylor said. She said that people with diabetes who take insulin should speak to their endocrinologists before experimenting with drastic dietary adjustments.